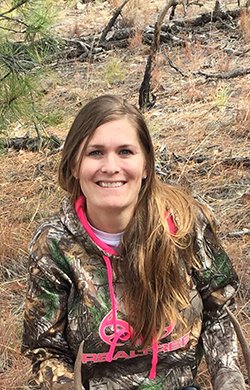 Shawna Smith was born and raised in the small town of Snowflake and has spent the last 15 years in Gilbert, Arizona. Her passion is first her family and then helping others find joy. She is a mom of five beautiful kids. Shawna has been practicing Real Estate with the Southeast Valley Association of Realtors (SEVAR) since 2003 and she is still associated with them. In 2015 she joined SEI and has been working out of the Tempe office. Over the last several years she has enjoyed renovating several homes and has a great eye for seeing the beauty in a fixer-upper. One of her biggest challenges is making sure her family is number one, because she feels life is all about people. She is a “people person” and the people that she has helped have become family!